I’ve been hearing that ticks are going to be really bad this year because of all the acorns last fall. Not sure if that’s true, but I never like hearing about ticks. I’ve been bitten before and it was not pretty. Thank goodness it never resulted in lyme disease, but it very easily could have. 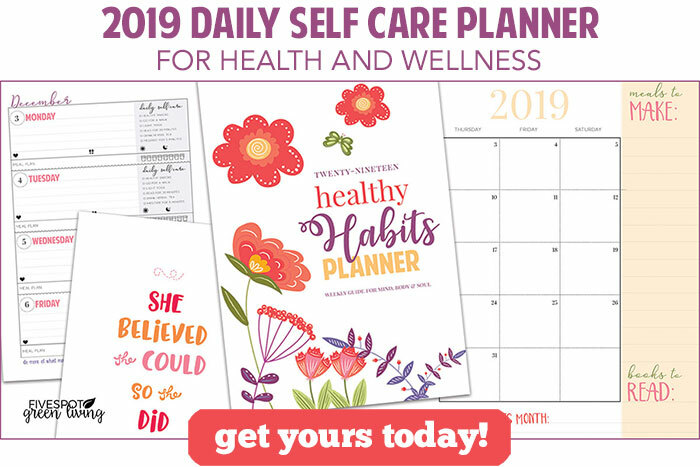 We need to be proactive in our health and wellness and keep ourselves safe during the warmer months. Lyme disease currently affects about 3 million people in the US, with about 300,000 new cases per year. Lyme disease can be tricky to diagnose because it has many symptoms in common with a wide range of health issues. Lyme is a bacterium spread through the bite of ticks and other insects. 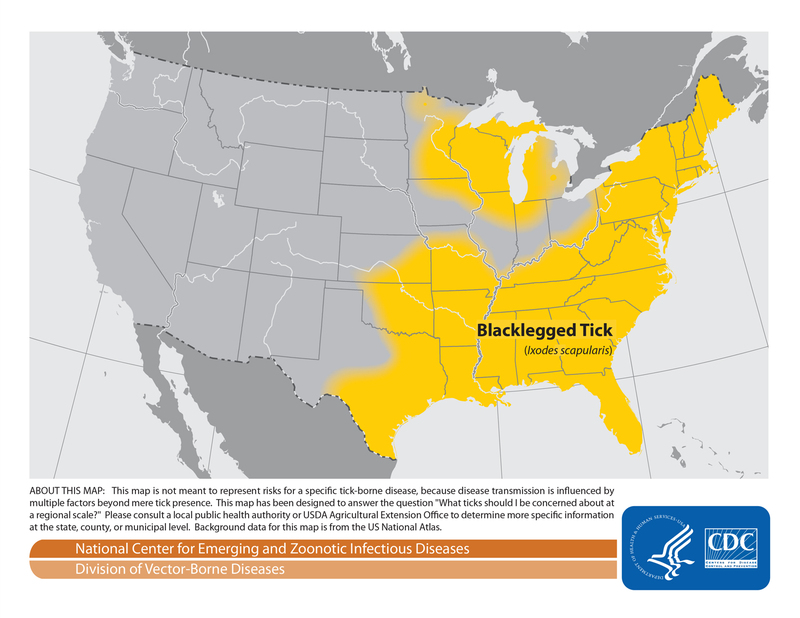 The black-legged tick (also referred to as the deer tick) Western black-legged tick, and the Lone Star tick are the most common carriers. Ticks feed on the blood of mammals, reptiles and amphibians. The bacteria that causes Lyme can be picked up from rodents, deer and so on. In the US, the most common strain of bacteria is Borrelia burgdorferi. Ticks live in cool northern latitude all over the world. In the US, it is most common in the Northeastern states. The disease takes its name from Lyme, Connecticut, where a growing number of similar cases prompted doctors to start investigating possible causes for the disease. 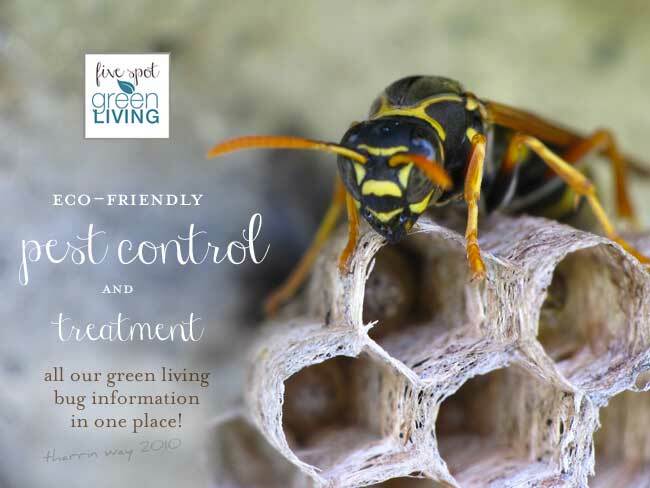 The greatest risk of being bitten exists in the spring, summer, and fall. However, adults may be out searching for a host any time winter temperatures are above freezing. Stages most likely to bite humans are nymphs and adult females. Ticks lurk in the woods and in tall grass. Those who wear shorts or skirts outdoors in the woods are particularly vulnerable. Ticks infect people by attaching to any part of the human body. They are often found in hard-to-see areas such as the backs of the legs, groin, armpits, back and scalp. If a tick is only on the body a short amount of time, it should not be an issue. However, if it remains attached for a day or 2, the Lyme disease bacteria can be transmitted through its mouth parts into the blood stream. If you have pets who go outside into grassy areas, they are also susceptible to ticks. 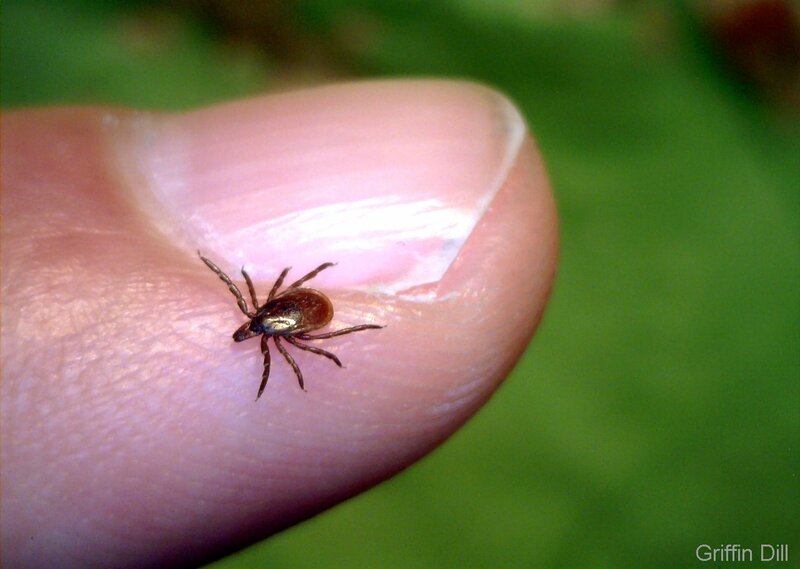 They may not get sick themselves from Lyme (though it does happen), but the tick can transfer onto you, especially if you sleep with your pet or they hang out with you on your furniture. 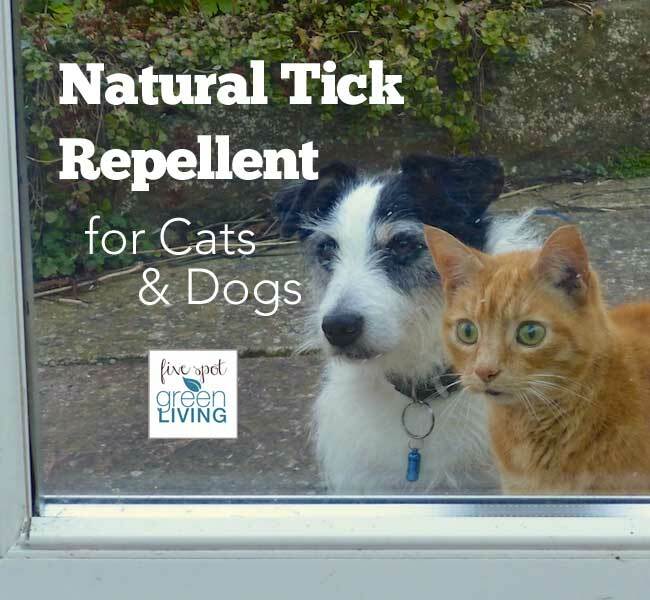 Find out how to keep ticks off your pets naturally. According to the CDC, you should conduct a full-body tick check using a hand-held or full-length mirror to view all parts of your body upon return from tick-infested areas. 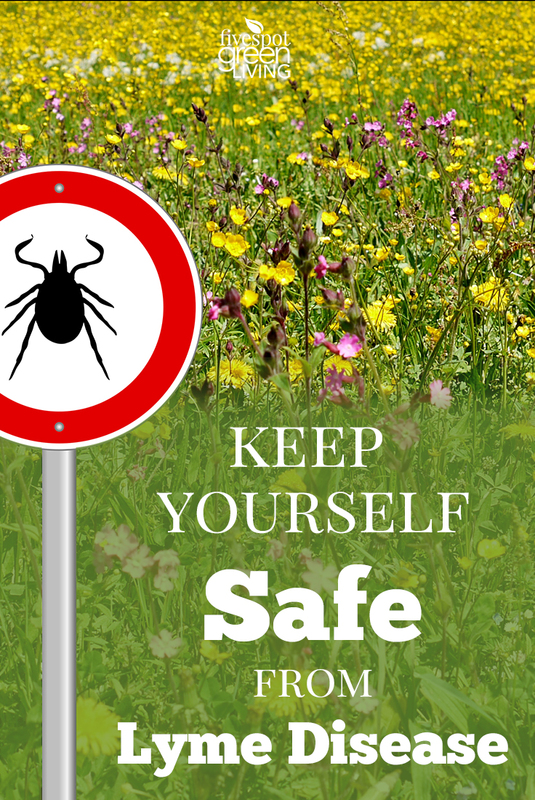 Parents should check their children for ticks under the arms, in and around the ears, inside the belly button, behind the knees, between the legs, around the waist, and especially in their hair. 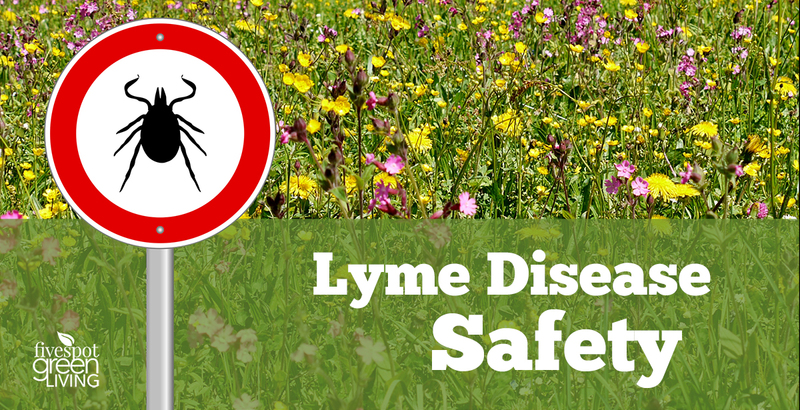 Lyme is most common in the spring and summer, when the weather improves and people spend more time outdoors. Lyme can be transmitted by both baby (nymph) and adult ticks. Nymphs are a lot smaller and harder to see compared with an adult tick, and can therefore pose more danger. A nymph is about the size of a poppy seed and an adult about the size of a white sesame seed. When they engorge with blood, they can become up to 10 times larger than their usual size. Can you get Lyme in other ways? Lyme is not transmitted from person to person, or through sexual contact. Lyme can affect an unborn baby and result in stillbirth, but in most cases antibiotic treatment is effective in protecting mother and baby. Since Lyme can remain active in the blood, those who have had Lyme should not donate. Protecting your pets with flea and tick prevention such as Frontline each month, plus a tick collar if you live in northern latitudes, should discourage tick “hitchhikers” and infestation. Keep long-haired breeds cut short and bathe them regularly. Dog shampoo and water will usually do the trick, but you might also want to use flea and tick shampoo. Hunting and skinning deer or other wild animals such as squirrels may bring you into close contact with infected ticks, who can transfer onto you. In addition to ticks, there is some indication that Lyme could be transmitted by mosquitoes, fleas, or lice, but the lion’s share of cases is from the 3 ticks mentioned above. Prevention is the best cure. Use DEET-based insect repellent, and wear long sleeves and long pants when going out in the woods. Tuck the pants into your socks to prevent ticks from getting up the pant legs.